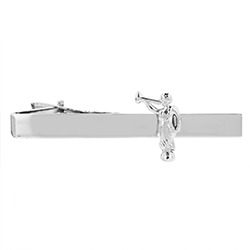 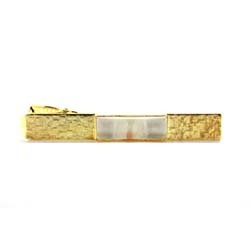 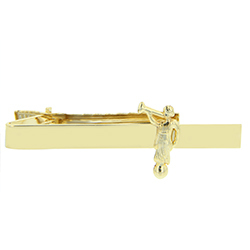 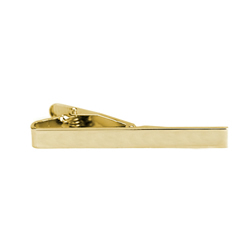 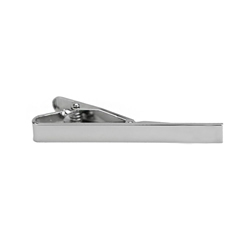 This stylish tie clip is the perfect addition to your Sunday suit. 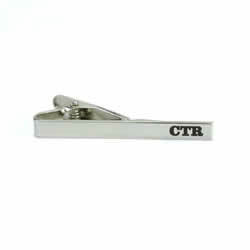 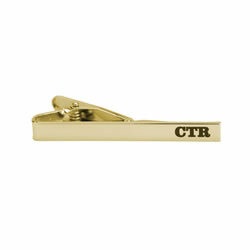 It features a CTR engraved on the tie clip as a subtle, yet fashionable reminder to make good choices. 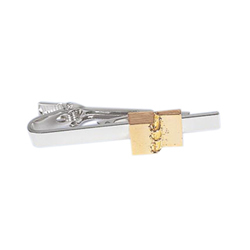 This stylish tie clip is the perfect addition to your Sunday suit. 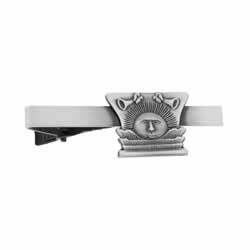 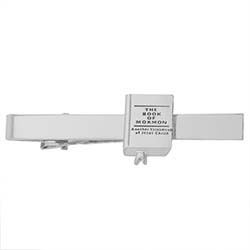 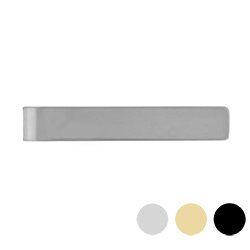 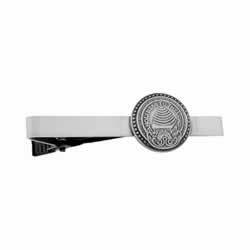 It features "Choose the Right" engraved on the tie clip as a subtle, yet fashionable reminder to make good choices. This special tie bar, created just for the Payson Temple dedication, is sure to be loved for years to come as you remember and reflect on this joyous occasion. 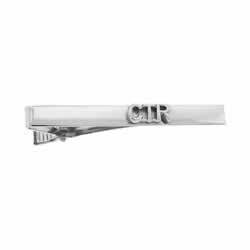 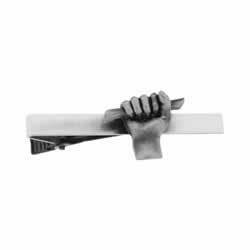 Expertly engraved, our Payson Utah Temple Tie Bar is simple in design and appropriate for missionaries, temple workers, and grooms.